The administration of the central city of Da Nang has decided to officially stop operations of Dana-Italy and Dana-Australia steel factories in Hoa Lien commune of Hoa Vang district due to their reportedly polluting activities. 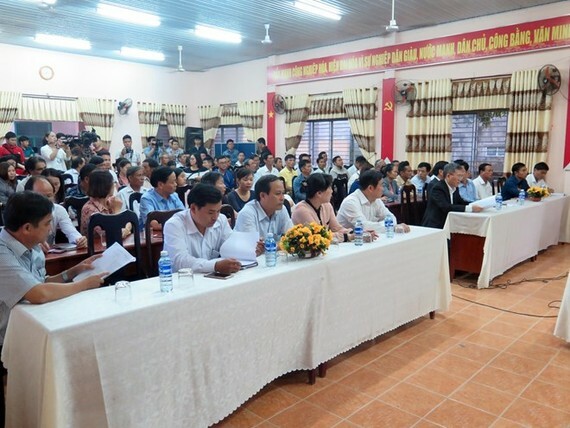 The city’s leaders held a working session on March 2 with the authorities of Hoa Vang district and Hoa Lien commune, along with local residents, to announce the decision. The city requested these factories, based in Van Duong 1 and Van Duong 2 hamlets, to stop all production activities causing environmental pollution as from March 2. 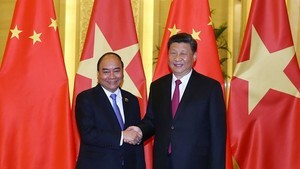 Meanwhile, they are still permitted to continue other transport, import-export and administrative activities but the time, types of vehicle and number of people involved in these activities must be reported to the People’s Committee of Hoa Lien commune for supervision. The city also cancelled the plan on resettlement of households residing in the factories’ neighbouring areas. Many people said operations of the Dana-Italy and Dana-Australia steel factories have affected the local landscape and people’s lives and were not in line with the development orientation for the area. Earlier, the municipal administration held a dialogue with local residents. It also ordered the factories to suspend operations as from February 28 pending the administration’s decision.